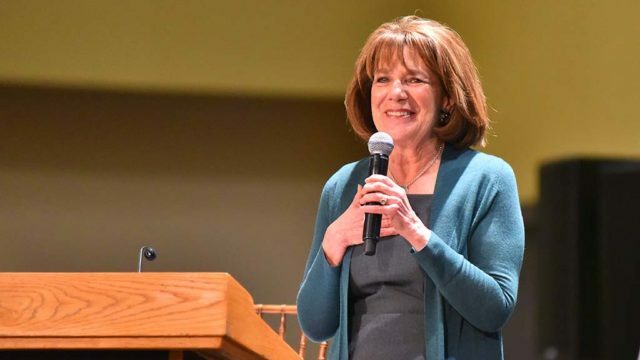 Rep. Susan Davis will host an expert panel on Saturday to provide insight on the past, present and future of U.S.-Russia relations. The discussion at San Diego State University will address the current state of diplomatic efforts between the two countries, election meddling, Russian perspectives on those subjects and what happens next. Susan Shirk, a research professor and chair of UC San Diego’s 21st Century China Center, will moderate the event. Shirk served as deputy assistant secretary of state from 1997 to 2000, when she was responsible for U.S. policy regarding China, Taiwan, Hong Kong and Mongolia. Panelists include post-Soviet Russia expert Mikhail Alexseev, a SDSU professor and a member of the Carnegie/MacArthur-sponsored Program on New Approaches to Russian Security – Eurasia, based at Georgetown University; UCSD professor Philip Roeder, a specialist on Soviet successor state politics; and UCSD professor Erik Gartzke, who studies the impact of information and institutions on war and peace. The event is open to the public, but at capacity with 500 people signed up to attend. Davis, a Democrat who represents the 53rd District, hosted a panel on the North Korea crisis in April.